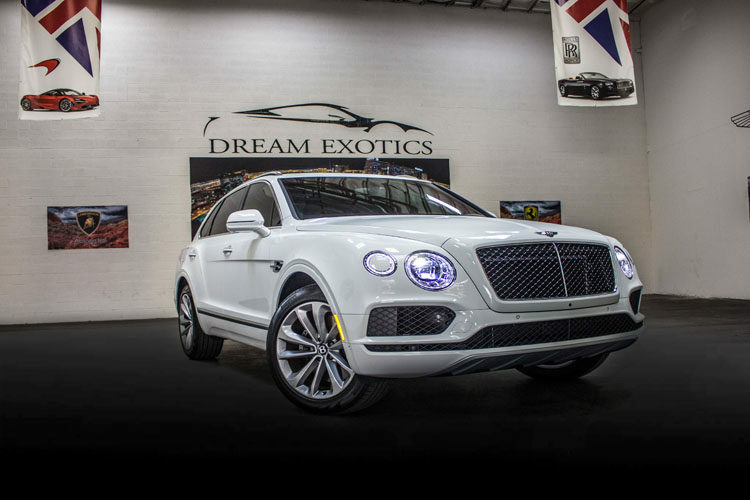 Dream Exotics invites you to have a sporty, safe and fun Las Vegas outing in one of the newest luxury cars from Bentley, the Bentayga V12. 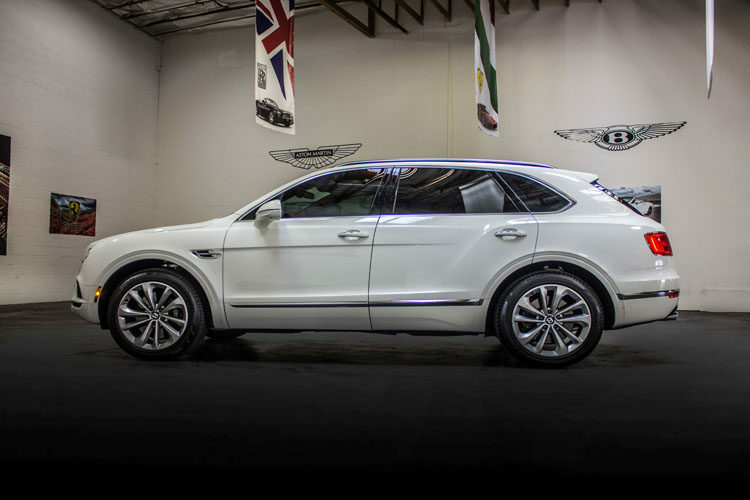 Bentley has been building and designing cars for over 100 years which means every Bentley is made to be elegant and comfortable by the best in the business. 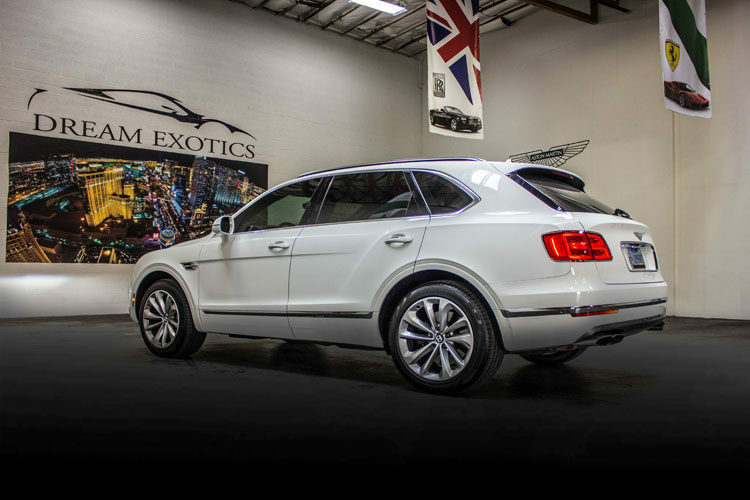 Don’t miss a chance to impress in this new exotic SUV. If you’re interested in exploring Nevada beyond the strip, but want the effortless driving experience that only a luxury car maker can deliver, we’ve got you and your crew covered. 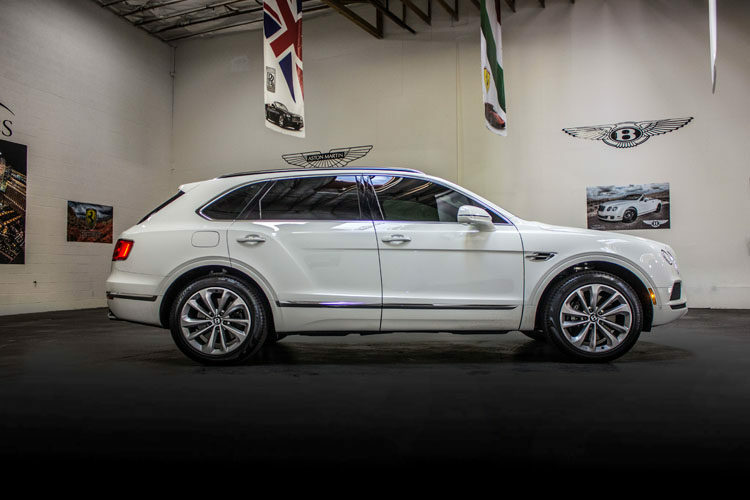 The high-performance Bentayga V12 was built to take you and your friends or family on a spectacular journey into the heart of what makes Nevada an extraordinary state to explore. Head to the dam, the lake, or do a little hiking. 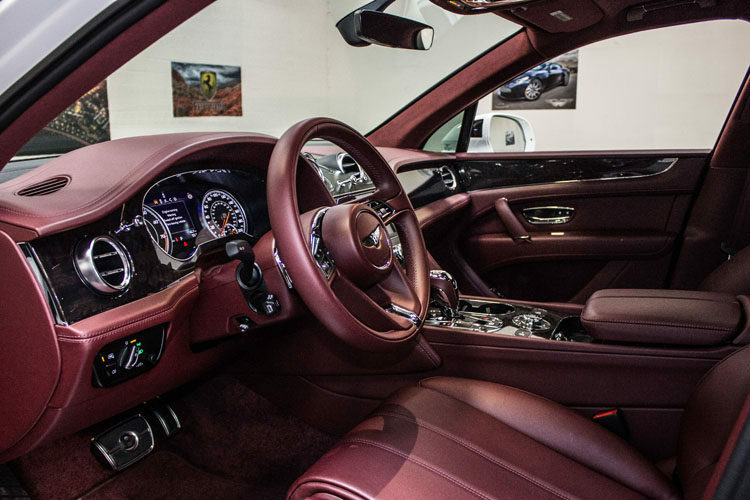 Bentley will get you there in style. With a purring engine and the advantage of being large enough to fit all your gear and up to five passengers, there’s room to share the fun with everyone. 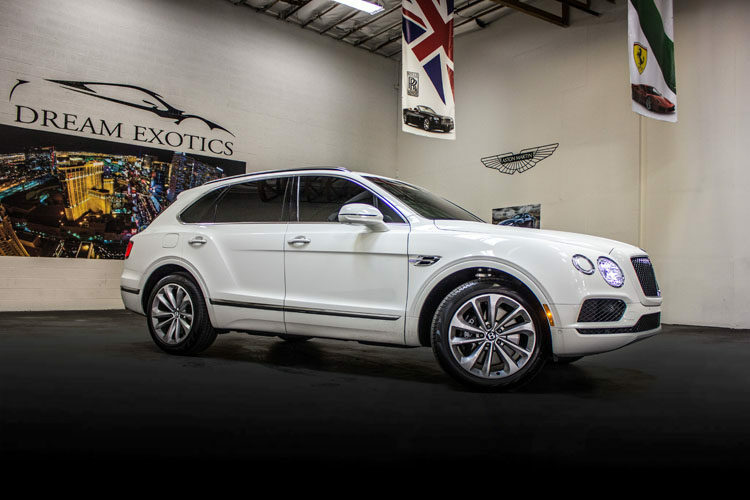 For your next vacation getaway rent a Bentley Bentayga W12 ultra-luxury SUV and impress those clients or the people you care about and love the most. Bachelor parties, anniversaries, a car enthusiast’s birthday, there are so many occasions to rent a Bently. With flexible pricing, 24-hour rental service deals, and pick-up and drop-off services to anywhere in Sin City, there’s no reason to hesitate. 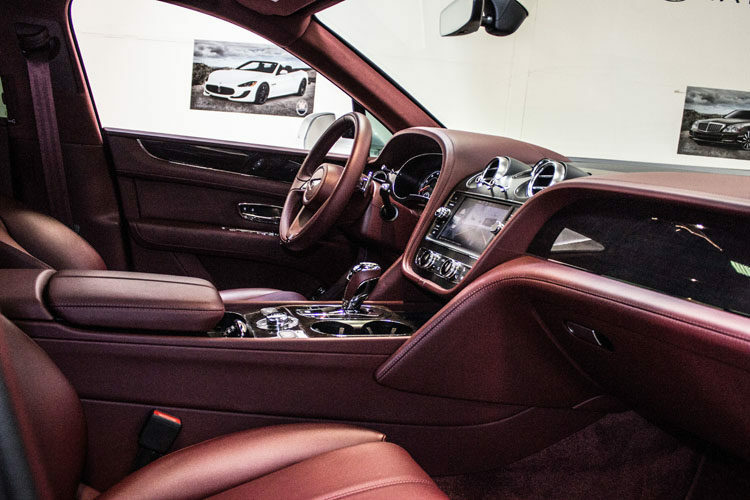 Rent your next luxury car with us and drive down the Las Vegas Strip or cruise the highway desert roads in opulent grace and panache. 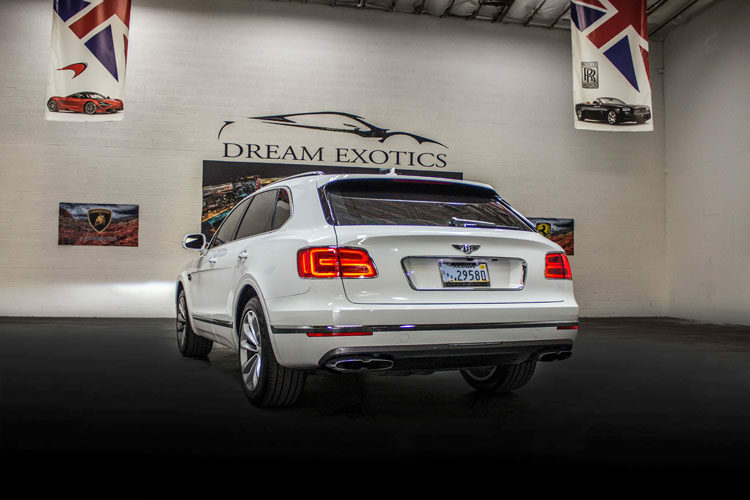 Contact Dream Exotics today to reserve your turbocharged, luxurious Bentley Bentayga V12.